Dok Mi is a young woman with a comfortable routine – every morning, she wakes up and spies on her good-looking neighbor, Tae Joon, from her window and voyeuristically copies his morning routine. Unable to face people, Dok Mi works as a freelance copy editor with as little interaction with the outside world as possible. But her comfortable, predictable existence comes to a halt when her peeping is discovered by Enrique, Tae Joon’s younger brother who returns from a year in Spain and moves in with him. Suddenly, Dok Mi finds herself surrounded by a menagerie of young, good-looking neighbors who will not let her live her life in solitude. Jin Rak, a web comic writer who lives next door with his drawing partner, Dong Hoon, is intrigued by Dok Mi and develops a new web series about her. Watanabe, an aspiring chef, also moves in on the same floor. Will these pretty boys allow Dok Mi to return to her reclusive lifestyle or will they force her to come out of her shell? Two brothers – Lee Kang-to and Lee Kang-san – live in Seoul in the 1930’s, oppressed under the Japanese rule. Kang-to, the younger brother, is a rising star in the police force and works with the Japanese police to capture “Bridal Mask,” a mysterious freedom fighter who fights for independence wearing a Korean Bridal Mask. Later when Lee Kang-to’s life is turned upside down, he dons the Bridal Mask and fights injustice and rights wrongs against the Japanese during one of the darkest periods of Korea’s history. Kimura Shunji is a gentle Japanese teacher who has come to teach in Korea against his father’s will. He is best friends with Kang-to and shares a loving relationship with his Korean nanny. He also falls in love with the fiercely patriotic Mok Dan, a woman who is in love with Kang-to, a twist that begins to change him into a darker person. After a failed relationship with her former boss and ex-boyfriend Gao Zi Qi, Lin Xiao Jie decides to start her own business with the support of her internet pal Tom. When she finds out that one of her employees, Tang Jun, is actually Tom, and that he’s the son of a wealthy business tycoon, she begins to doubt his intentions, resulting in a series of misunderstandings. 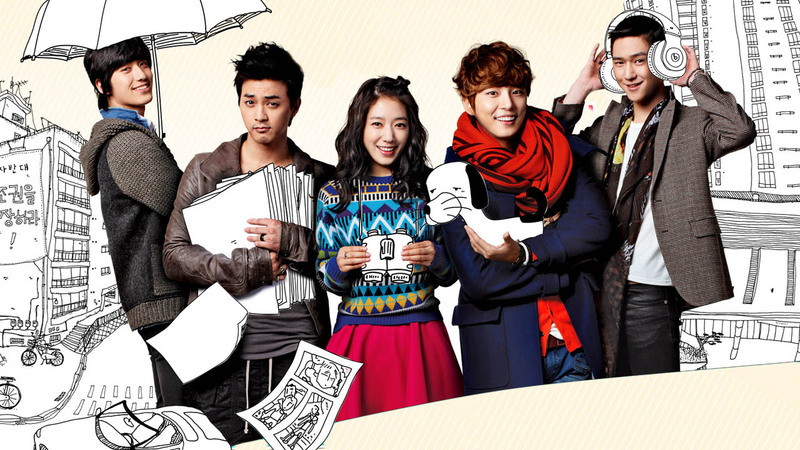 This drama is set in modern day where South Korea is governed by a constitutional monarchy. Lee Jae Ha is a handsome and materialistic crown prince that doesn’t care about politics.his life turns upside down when his brother forces him to join a hybrid team consisting of soldiers from north and south Korea. Kim Hang Ah is a tough special forces agent who doesn’t have any experience in love or dating though she wishes to get married and live peacfuly. when her comrade convinces her of joining the north-south team , she meets the cocky prince and they immediately start fighting but things change when they know they are arranged to be married. 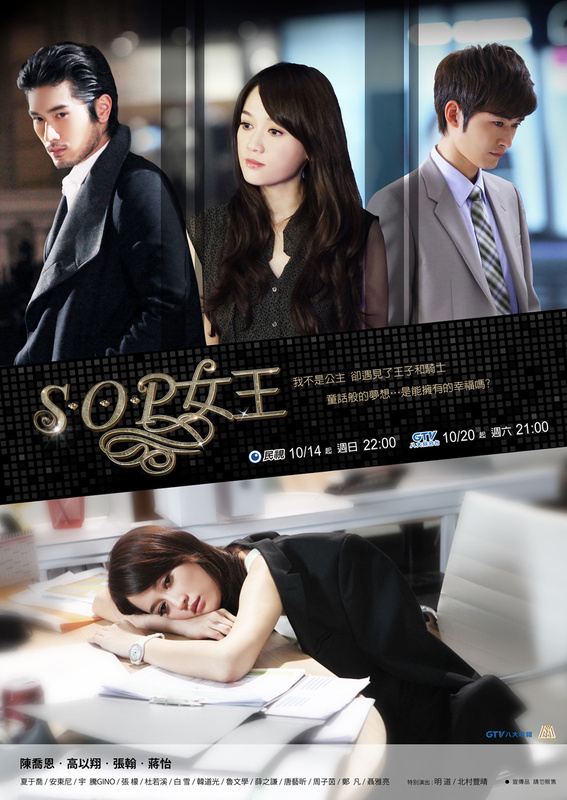 Rainie Yang (Xiao Yu) plays a girl stuck in a hotel room through lies and accidents with a gay guy played by Show Luo. Or say it ain?t so? C?mon, there are no accidents in this world. Her mission is to find the significance of Tasmania Islands, and his mission is to correct her wrong impression of him. Will this be fate to hearts beating a different drum or to becoming one unison heartbeat in destiny?